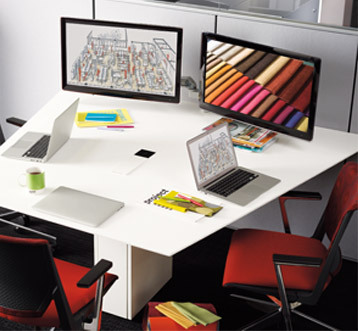 Furniture that embraces technology – and the inherent change that follows – allows for greater flexibility. Supporting a range of activities throughout the day, technology continues to enable mobility within an organization. Ever-changing technology creates its own set of unique possibilities and challenges. 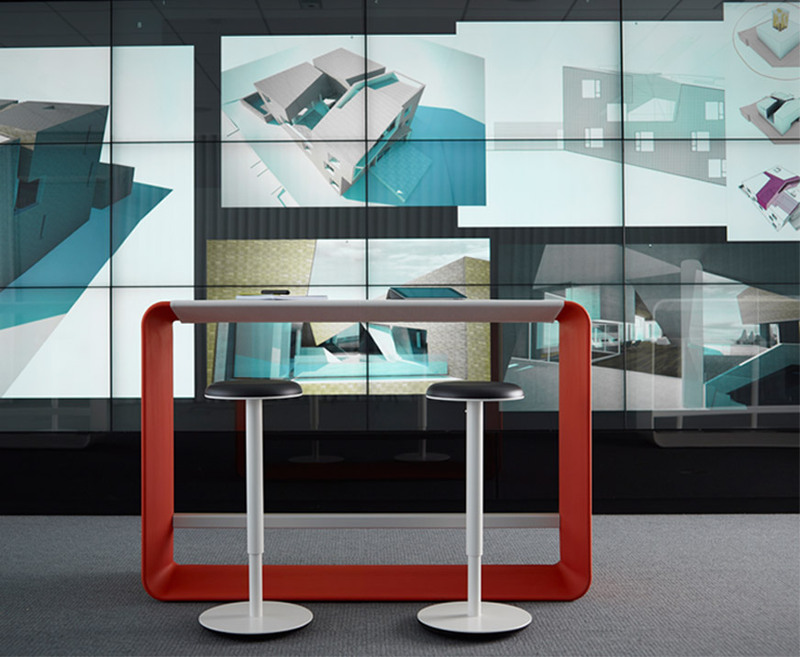 Bluescape™ is an infinite, collaborative workspace designed to accelerate decision-making by enabling anyone to create, communicate, visualize, organize and strategize virtually anything, anywhere, anytime. 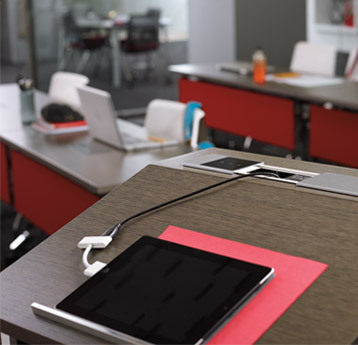 Workware™ Wireless supports simultaneous sharing and communication for multiple users in real time. Content sharing is simple and intuitive, regardless of participant’s physical location or device.